The fifty-fifth Annual Meeting of EFCU will be held April 13, 2019 at 9:00 AM. The location of the meeting will be in the Three G Bar Theater located in the Western Folklife Center, 501 Railroad Street, Elko, NV. Coffee, juice and donuts will be served, plus there will be prizes and giveaways. Election of Directors will be by mail ballot in accordance with the EFCU bylaws. There are three (3) Director Positions open for election in 2019. These positions are for three (3) year terms which will commence upon election of the Board. Jan Baum – Jan was appointed to the EFCU Board in 2000. Jan has been a member of EFCU since 1996. Jan is the Chair of the EFCU Board. Jan is a CPA and lives and works in Elko. Mark Wetmore – Mark was appointed to the Board in 2009. Mark has been a member of EFCU since 1988. 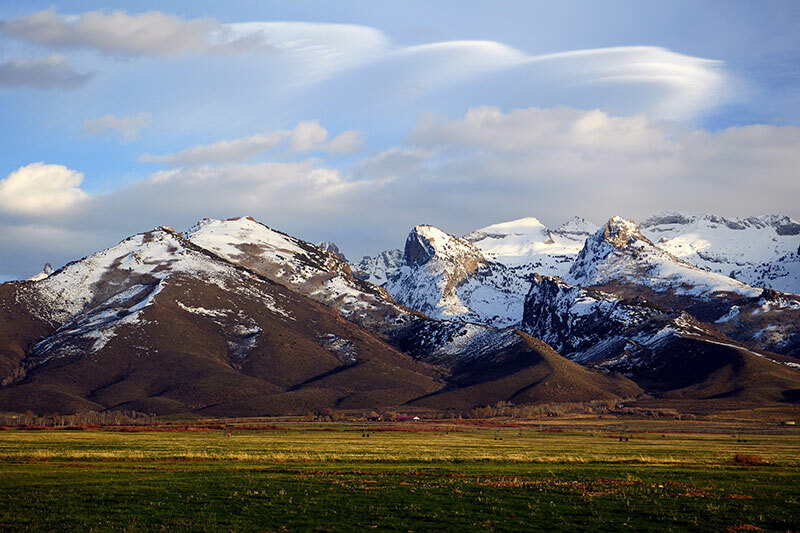 Mark was raised in the Elko area and he resides in Spring Creek. Mark is a licensed contractor specializing in residential construction. Mike Smales – Mike was appointed to the Board in 2003. Mike has been a member of EFCU since 1978. Mike is a lifelong resident of Elko and is the Elko County Recorder. Mike’s experience in computer systems and his knowledge of the area are assets to EFCU. No nominations will be accepted from the floor at the Annual Meeting.